Not seeing the chat in the correct language at Church of the Rock Online? Make sure language setting is correct. 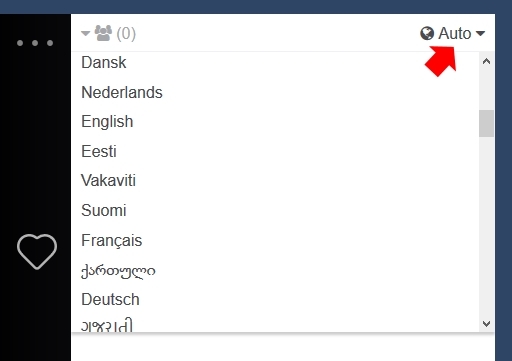 There is a dropdown button on the top right corner of the chat room that should let you select the right language.